Condensation control and drainage system for metal roofing. Underlay for metal roofing & cladding. VM Zinc Membrane from Tyvek. 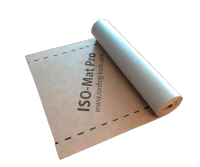 Tyvek double-sided tape is ideal for sealing overlaps and bonding membranes and VCLs together. 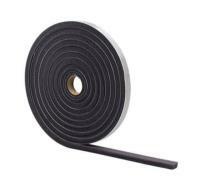 Tyvek single sided tape is suitabkle for sealing membrane laps but particularly suitabkle for sealing arounf penetrations and damage repair for all Tyvek membranes. 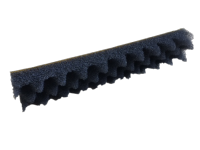 A black mobile liquid used in conjunction with Premseal Waterproof membrane in order to consolidate the substrate and ensure complete bond development. Reduces wind / rain noise.